Whether you’re looking to completely disconnect and relax, add some zip to your vacation or strike a balance of relaxation and discovery, there’s sure to be an accommodation package for you at SookePoint. These vacation packages offer the chance to build deeper memories of your oceanic vacation experience. The conveniently planned escapes listed here are ready for you to choose from or let us know if you have something else in mind, we’d be happy to assist with turning your vision into reality. Find the full vacation package description with all the information you’ll want to know about each package by clicking on any of the items below. 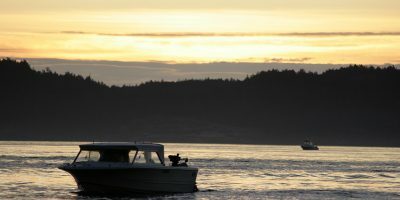 World class fishing charters are close by in Sooke! 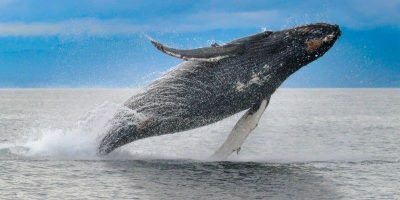 Amazing wildlife and whale watching tours are available throughout the year. 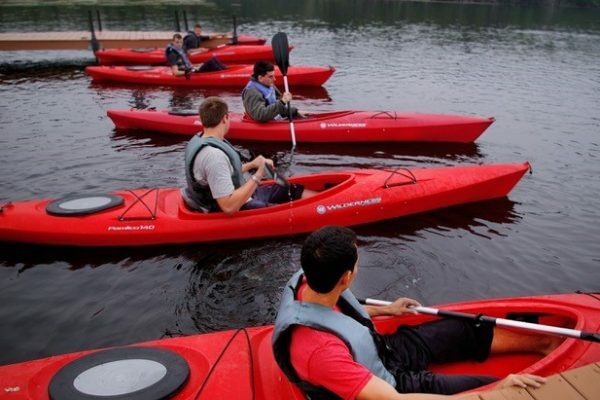 Let your guide show you all around the Sooke Basin. What a spot for an oceanfront romance getaway with your loved one.